Find city information about Medford MA Real Estate, MA including homes for sale in Medford MA Real Estate. Find city information about Somerville MA Real Estate, MA including homes for sale in Somerville MA Real Estate. Find city information about Malden MA Real Estate, MA including homes for sale in Malden MA Real Estate. Find city information about Stoneham, MA including homes for sale in Stoneham. Bringing more than 27 years of experience to the table, Cheryl has a paralegal degree, banking background, and is a member of many professional, civic, and community organizations. Cheryl Pendenza, Broker Associate affiliated with RE/MAX Andrew Realty Services since 1999 is a local businesswoman, mother of two daughters, wife, and community supporter. Supporting local business is important to Cheryl and she can often be found at one of the local restaurants, shops, or galleries. 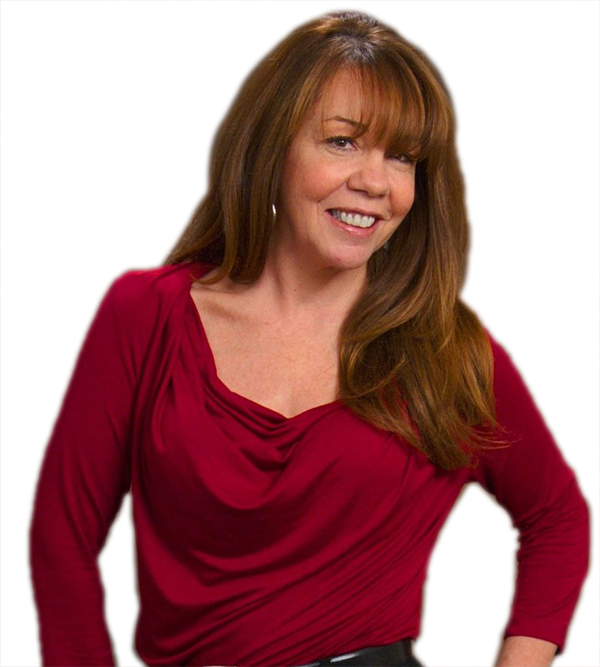 Cheryl Pendenza is your Medford Real Estate Expert and number one resource for Medford, Malden, Revere, Somerville, Everett, Stoneham, Melrose, Boston North and surrounding towns.